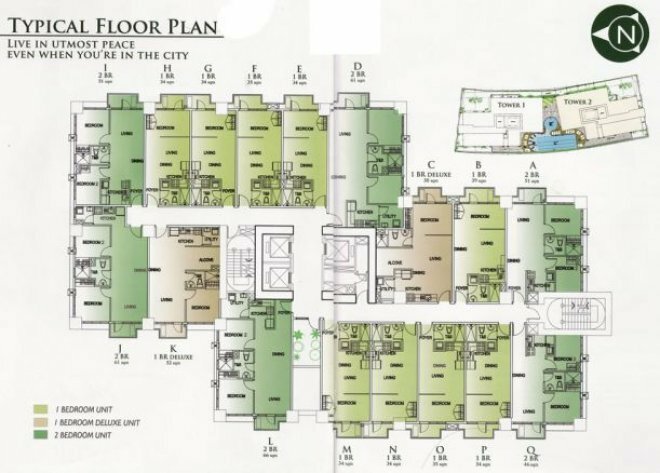 Floor plan for upper floors. And wants to choose own furniture, & stay for at least two years : 2-3 year term available, at fixed price. 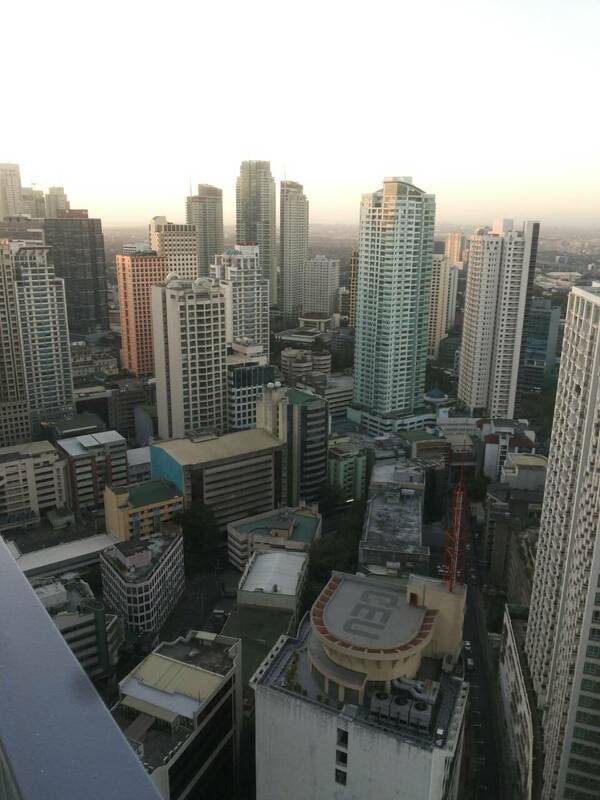 High floor, sensational view towards Manila Bay. 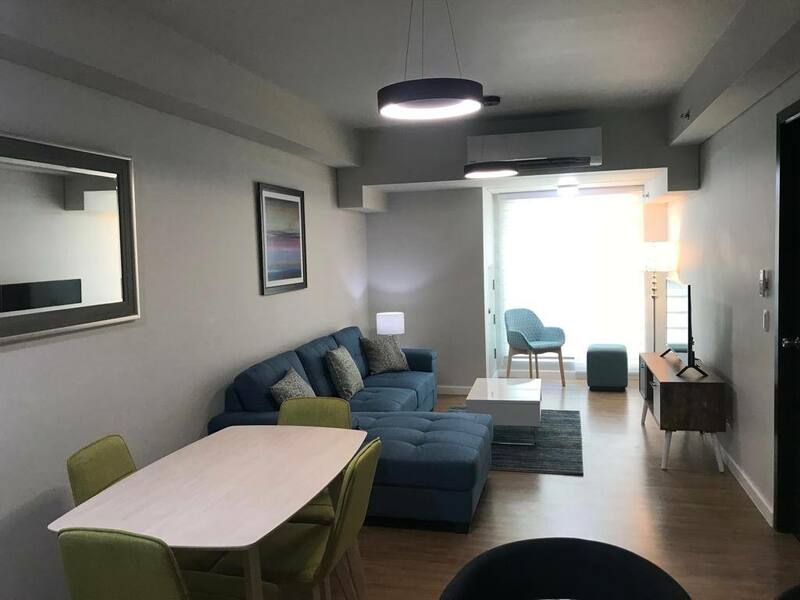 1BR -- : 11,600K / 56.0 = 207.1k psm : 1BR, 1ba, ?? 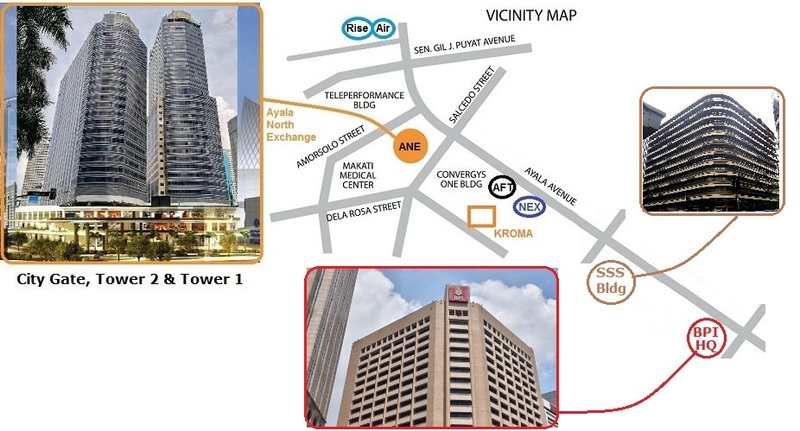 "Stay High & Dry at Kroma Tower"
Possible Rent Squeeze is dead ahead at Kroma & Makati North. Why? Basically: three new office buildings have completed within 1-2 minutes walk of Kroma, and tenants have started to move in. I estimate perhaps 20-25,000 employees will be working in those three, and some of the employees will want to live very near their offices. 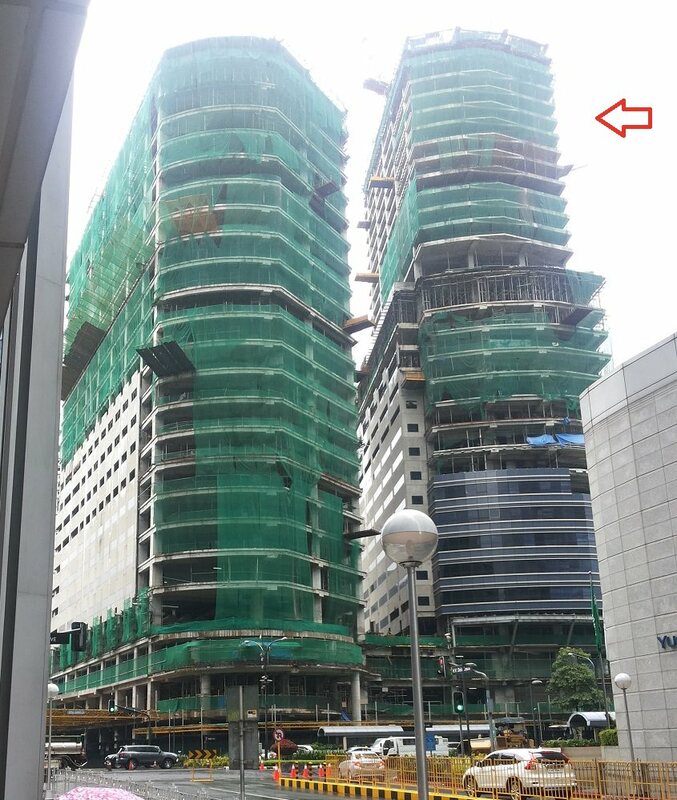 The Rise & Air Residences were partly timed to cater to these workers (and their bosses), but these buildings are not completed yet, and are unlikely to be allowing their first turnovers until mid-2019, at the earliest. 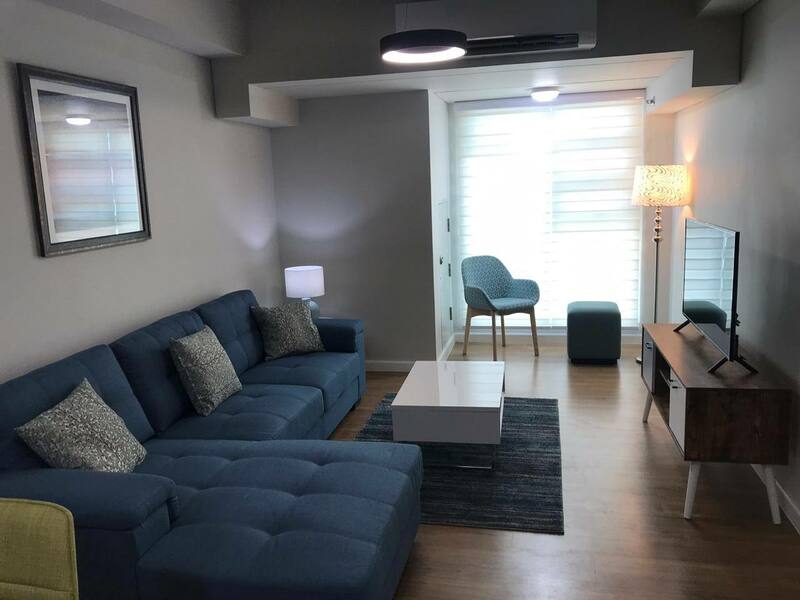 P500k Budget "sounds about right"
+ Other: Coffee table, end tables, shower enclosure etc./ missing? 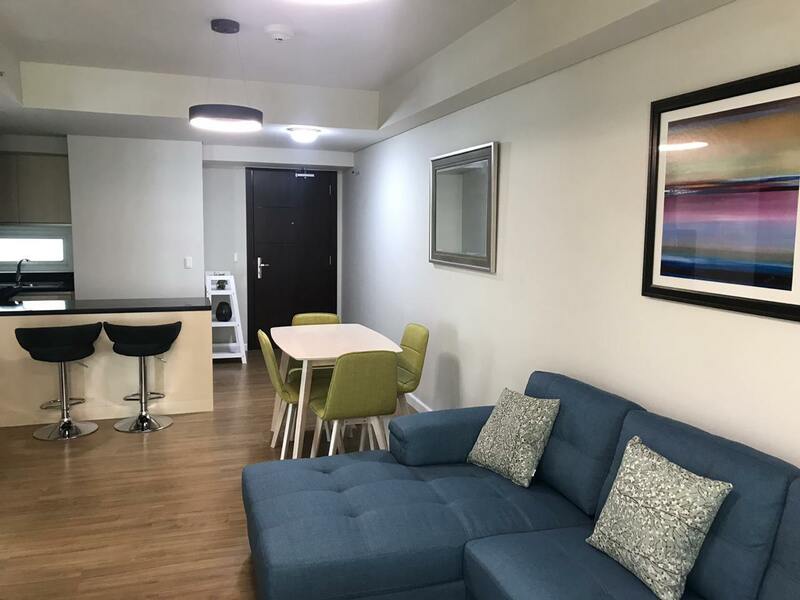 Overall, SEDA's hotels are experiencing 80% occupancy. And I will gladly pass your name onto the Founder of the WhatsAp Group. 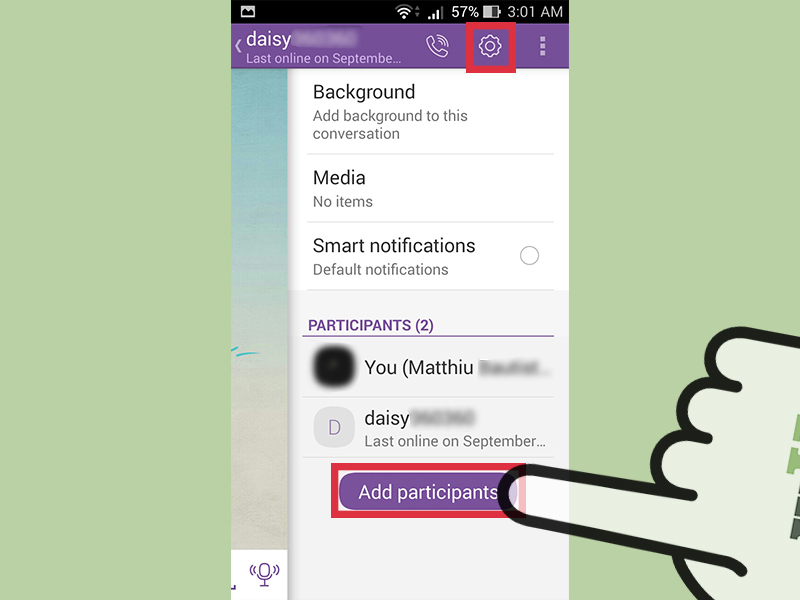 investors, let me know your Viber number through one of the above contact channels. According to those "on the inside" who have moved into their flats. 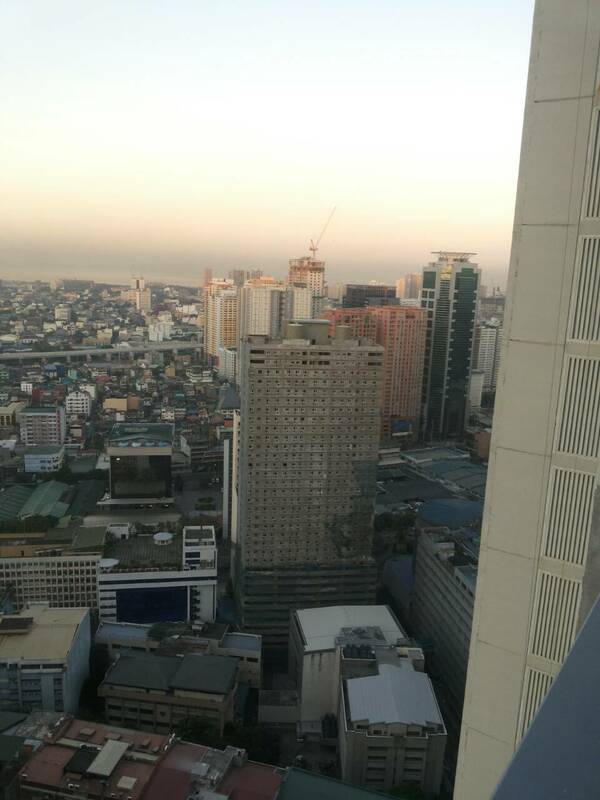 Next to the Novartis Building, on Gamboa street, a building is being torn down. AK : How's the location? MJ : A good location, on the park, near GB. Similar to Senta. 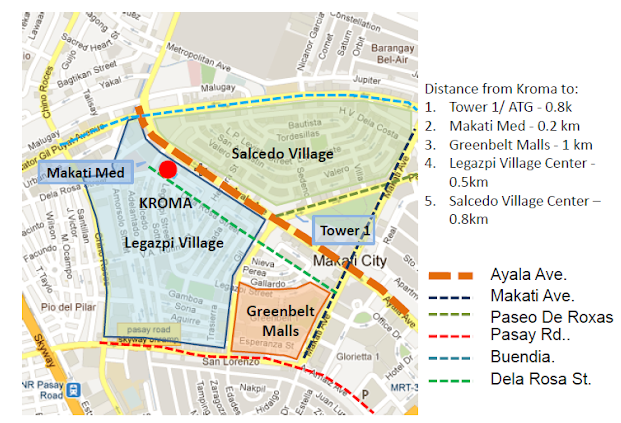 Kroma might be "equally prime" if Ayala North Exchange / CityGate proves highly popular. Kroma has No park (ie no big park), but better access to a (likely) popular spot - ie the restaurants, shops, & platform at City Gate. DS : Don’t say anymore that kT has no park. They were busy earlier. Look!!! #--28 : City gate has a civic space and elevated green area. It should be almost like a park. #--28 : Lots of upside for kroma. 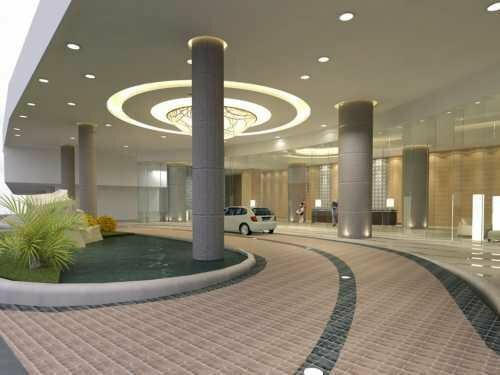 Aft , city gate , kroma completion itself. GRAND MIDORI. I had a visit & viewing there yesterday. 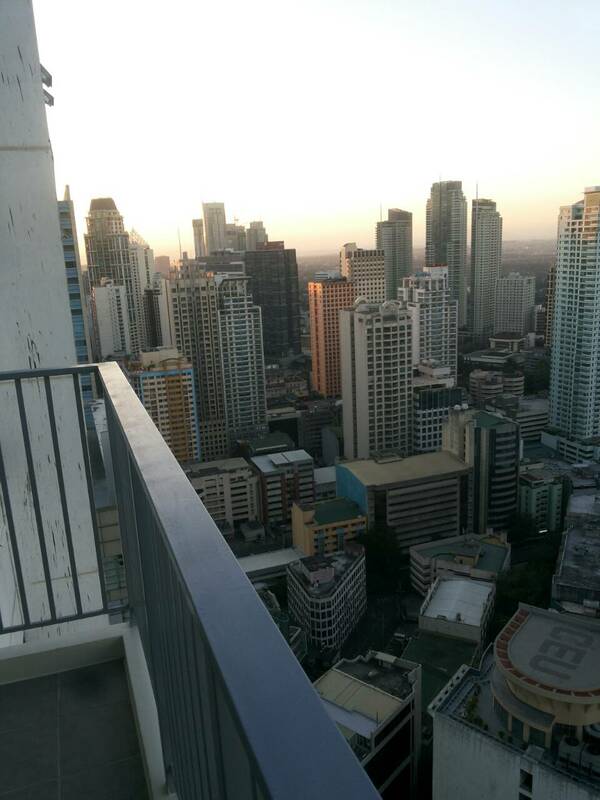 Saw a very Nice 2BR flat of about 55sqm, the same size as Kroma's 1BR's. The seller wanted more than P250k psm. That's too much! Soft opening this month, I have heard. 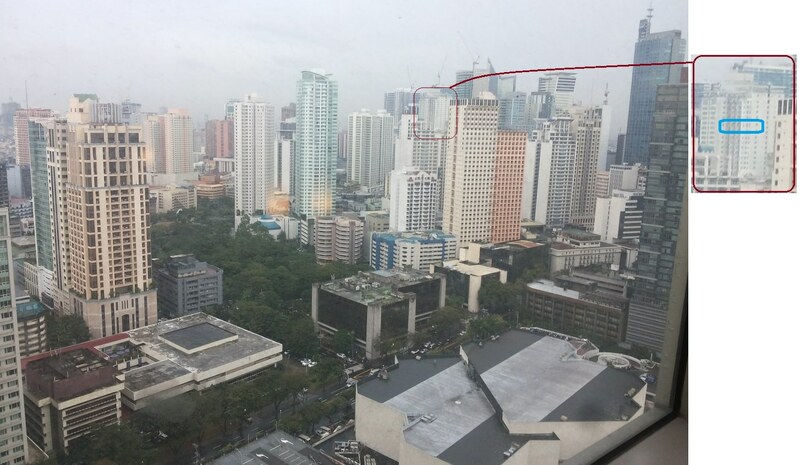 #3: That is Grand Midori, standing in front of Kroma Tower, on Legaspi St.
#5: At the right is... Exportbank Plaza, in the area I call "Little China"
KROMA BUYER, for 20 units! "The 20 unit buyer is willing to pay 180-190k psm it seems. Here's what I want to know: Is it a foreign Buyer, or a Local? If Foreign, it is too low. 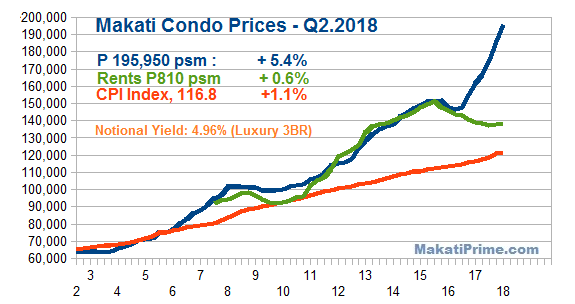 At The Rise, foreign owned units, which foreigners can buy, are worth about a 10% premium. 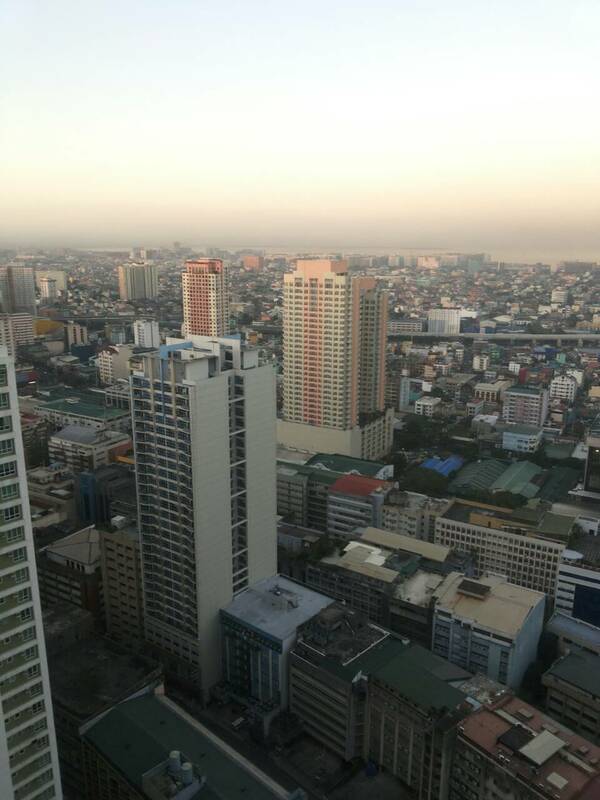 I can find a few units in the Rise (owned by foreigners) at under P5M, net to Seller." 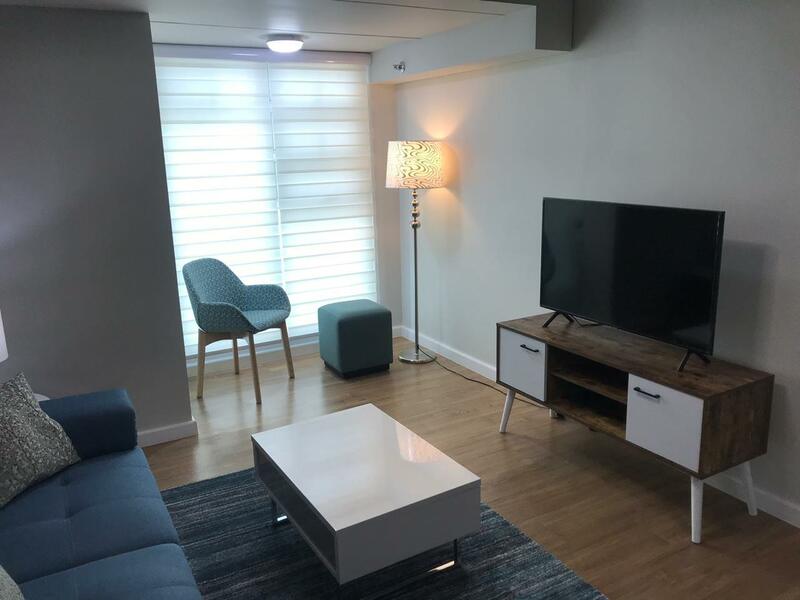 1 BR’s are getting 50-55k Psm, which is like P10k less than Fully furnished. 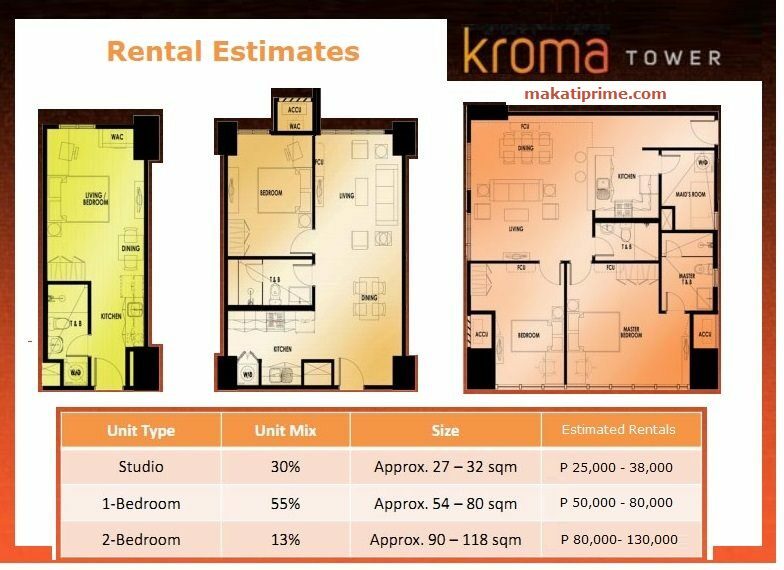 KROMA TOWER UPPER LEVEL CORNER UNIT. Looks like plenty of opportunity for Kroma Owners to exit with a decent sum, if they do not want to hold long term. 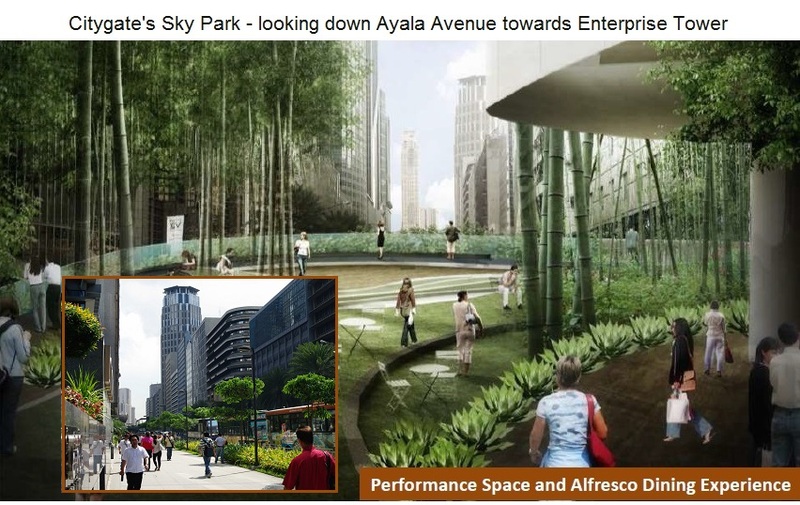 I reckon prices may go on rising as Ayala North Exchange becomes better established and better known. 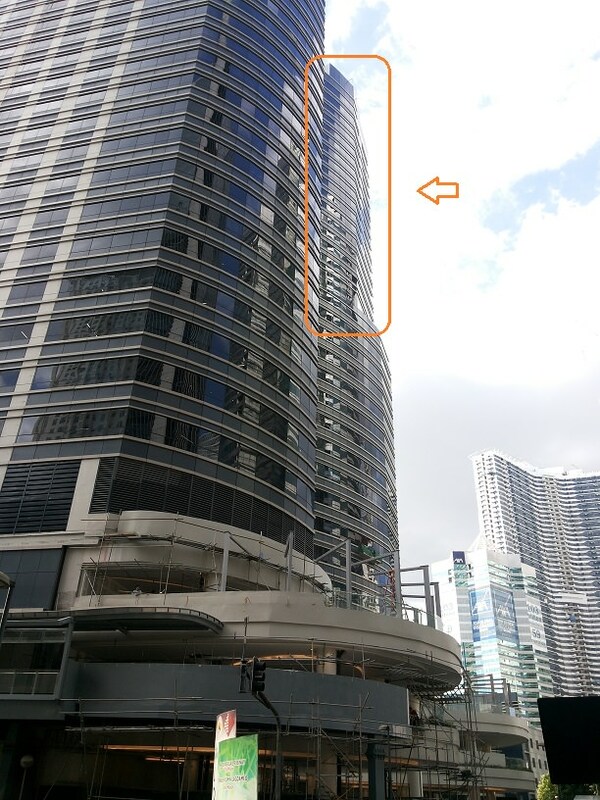 Our neglected end of Ayala Avenue will gain some real panache. And the immediate area will go on gentrifying. More restaurants, bars & coffee shops. Better shops. Remember Property values are driven by location, location, location... and this will matter more than some unsightly beams and support columns. 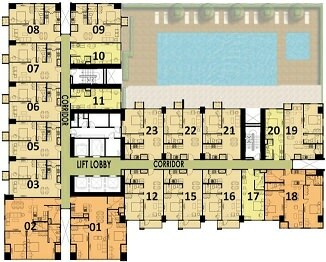 A completed gym and amenities will also help rental values. 1. 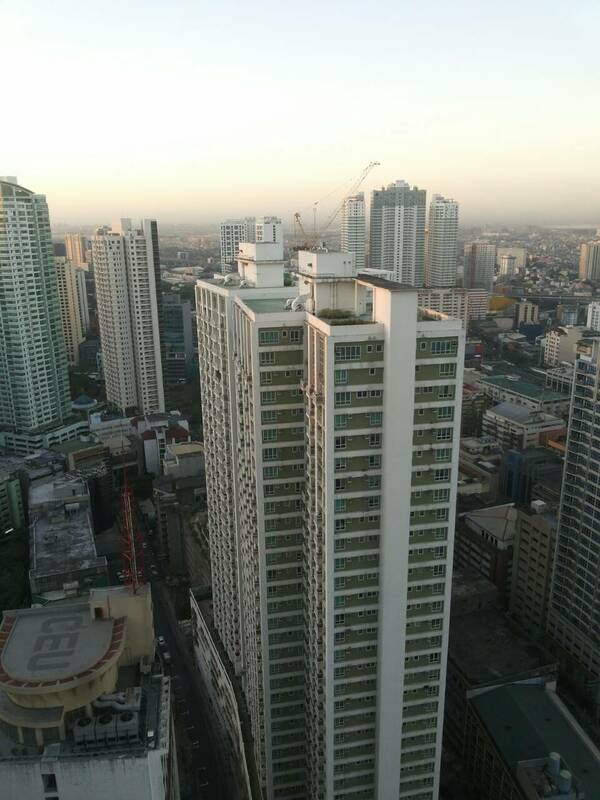 Alveos reopened kt units are now being sold for 220k per sqm. 2. The launching of the new alveo proj unofficially at 350k persqm or above. Maybe try selling after the launch"